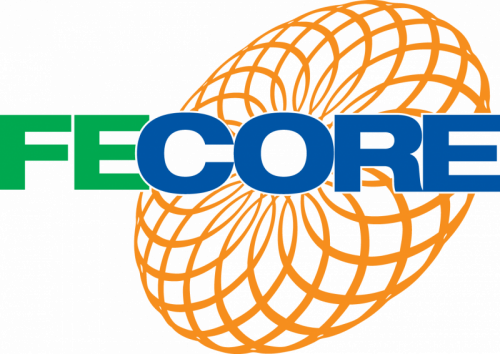 FECORE Force the Level Pre test results. We would love to answer any questions or schedule a meeting. Please feel free to send us an email using the form below.